 Definitive Technology is the product of one audiofile’s quest for the perfect sound. 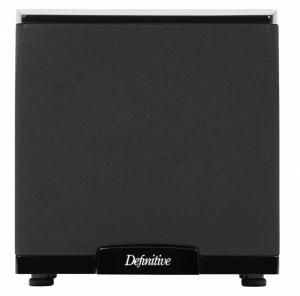 This obsession has driven best-in-class audio products to provide crisp, powerful sounds to please any ear.  Definitive Technology Demand Series high-performance bookshelf speakers deliver full-range, room-filling sound and precise imaging in a modern, elegant styling. 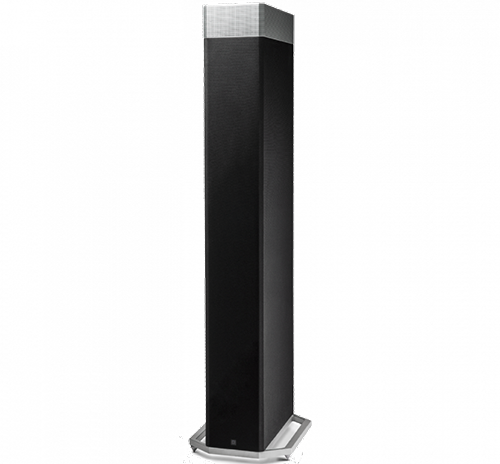 Featuring technology advancements to both our aluminum dome tweeter and mid-range/woofer sections, each speaker delivers an unrivaled sweet spot, smoother high-frequency reproduction, and three-dimensional imaging for the most technically-advanced, premium bookshelf listening experience. The arrival of BP9000 Series ushers true high-performance, full-range sound into a new era—totally redesigned and re-engineered with improvements that cascade across every one of our patented audio technologies. 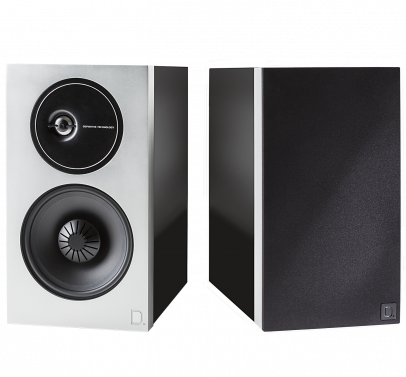 From advances in our Forward Focused Bipolar Array, built-in powered subwoofers, new Intelligent Bass Control™, and seamless Dolby Atmos® / DTS:X integration™, the BP9000 Series offers the big, room-filling, yet precise sound you demand with an elegant footprint that makes every single day of ownership a marvel to behold.